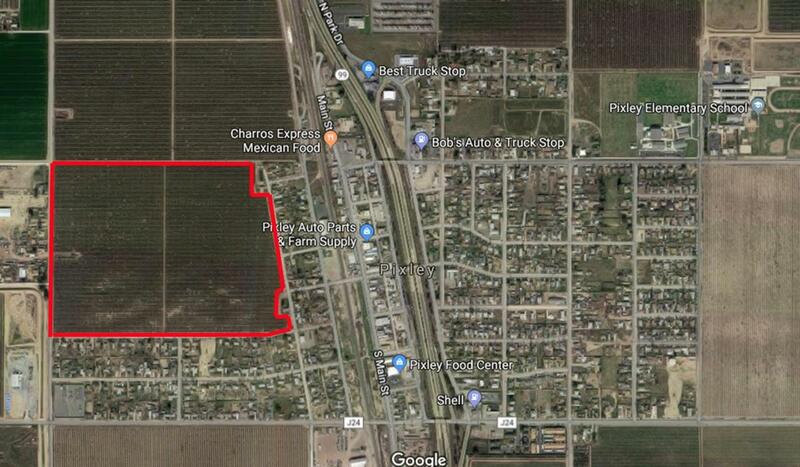 89.67 Acres planted with producing Almonds 6-7 years old. 50/50 Non-Pareil & Monterey. Total of 4 APNs. This a great opportunity for a investor/developer. Potential residential development.